We totally understand that not everybody likes every snack. 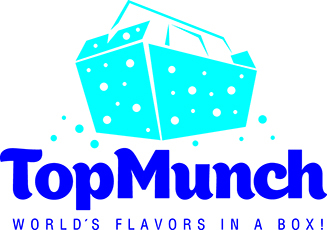 In case you do not like the snacks we shipped, please email us at support@topmunch.com with your feedback. We would happily refund 100% of the money, plus 20% extra refund for the inconvenience caused to you.